The HSBC Singapore Rugby Sevens is back in Singapore. Fans of the prestigious rugby tournament can catch the nation’s return as a host of the well-liked series, after the old National Stadium hosted the event in 2004-2006, but at a steep price. A family package — for two adults and two children aged below 12 — costs $324 for two days. 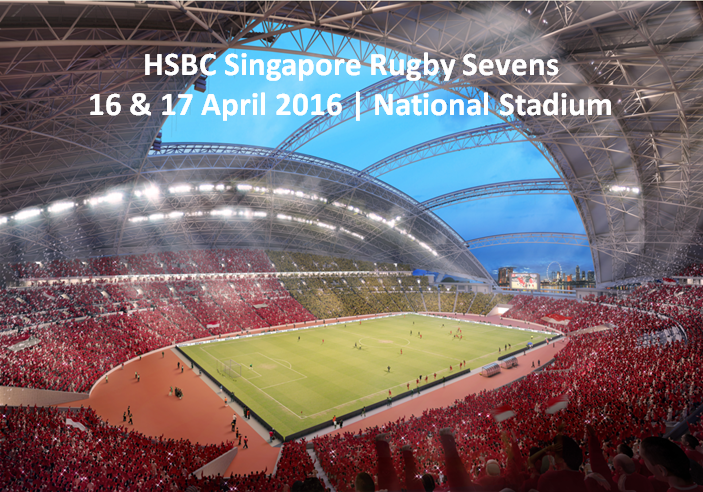 Two-day adult passes for the HSBC Singapore Rugby Sevens are $100 (free seating) and $120 (assigned seating). Because of this, Singapore has become the third-most expensive leg in the 10-city World Rugby Sevens Series. These prices are in stark contrast to prices in Sydney Rugby Sevens, where two-day adult tickets cost around $5o. 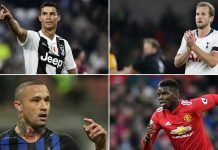 The event is sure to be welcomed by local rugby fans — however, what won’t be welcomed by these fans are the costly ticket prices. 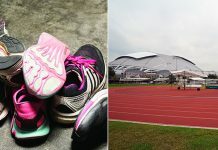 Sporting events in Singapore are regrettably expensive even as we struggle to cultivate a strong sporting culture. For example, the cheapest tickets to the 2014 Singapore F1 Grand Prix cost $207.33, compared to $39.12 for the Malaysian GP. More recently, tickets to watch the Singaporean national football team play their World Cup qualifiers cost at least $28, leading to a meagre turnout. Those costly figures are set to continue with the ticket prices of the Rugby Sevens tournament. 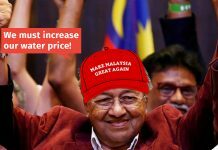 Having high ticket prices will only give Singaporeans the impression that such events are targeted only for a particular crowd, which should never be the case. The HSBC Rugby Sevens will be held in Singapore for the first time in a decade, so ticket prices should be lower to attract fans from all walks of life. Lower ticket prices also helps in creating a solid fan base. Ticket prices are crucial in any sporting event as cost is one of the few details people will consider if they should turn up for an event. This is one of the key areas that organisers need to have a serious consideration about. The word “affordable” must be entrenched in their minds when deciding on ticket prices for any sporting event. 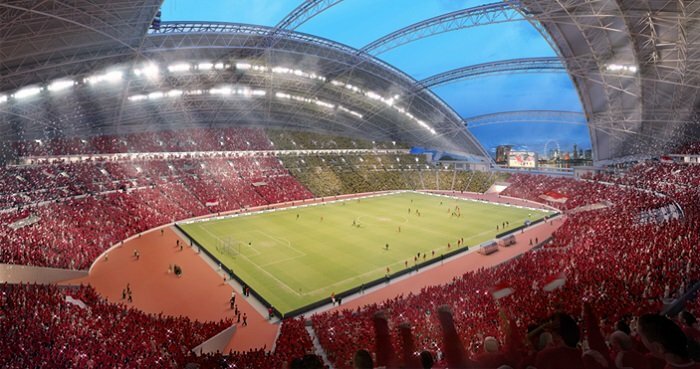 Singapore’s sporting scene is already burdened by a lack of homeground support. We need to start having fans pining to catch their local sporting heroes in action once again. If we are ever to do that, maybe we can start by having cheaper ticket prices.